Want to increase your direct mail response rate by 200-500%? At Einstein Printing we can show you how. Our experienced creative team will work with you to add personalized and relevant text and graphics to your direct mailers, increasing response rates by as much as 500%. With increased response rates, improved tracking mechanisms, and new, cost effective programs like Every Door Direct Mail (EDDM) from the US Postal Service, direct mail has become a highly efficient, and uniquely personalized marketing tactic. And best of all – with Einstein Printing it’s easy. 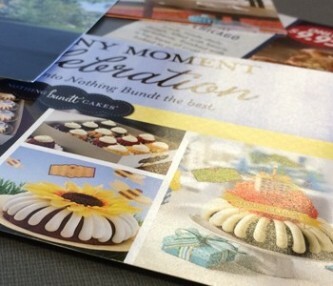 We can take your direct mail project from concept to completion quickly and professionally. 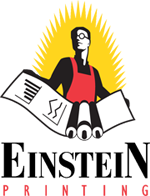 Every Door Direct Mail (EDDM) - a sophisticated and current approach to Direct Mail. 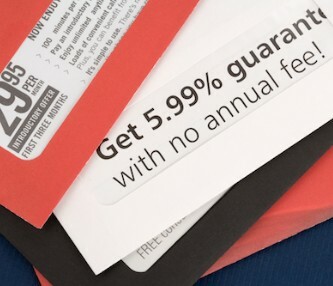 Not sure if direct mail can work for your business? 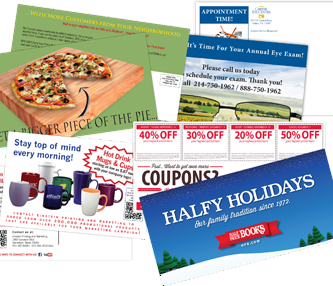 sales and promotions via direct mail, and find offers in the newspaper (Nielsen research).